Installed seven windows and one patio door. HIRE AGAIN? YES. 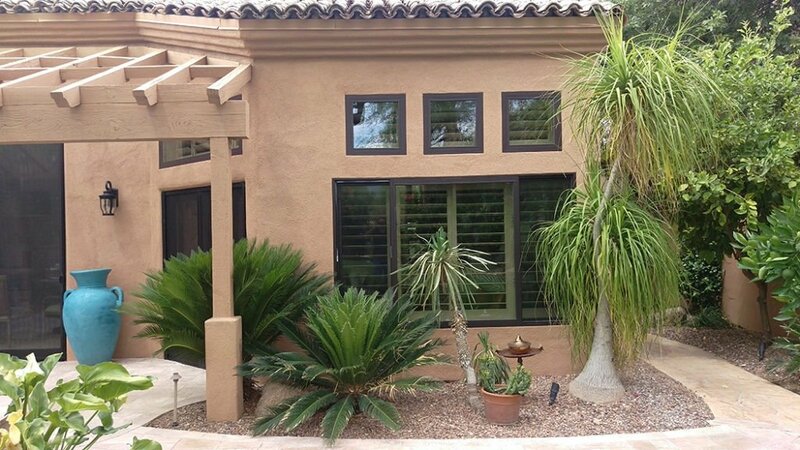 Renowned for the quality of their windows and doors–plus a long-standing commitment to the environment and reducing energy consumption–Andersen products have a well-deserved reputation in Arizona. We’ve been installing their products for decades, long before they made the move from distributors to in-house installers. As a long-time dealer, DunRite Windows & Doors installs Andersen products at a lower price than you might expect. Ask for them to be included in your estimate today!